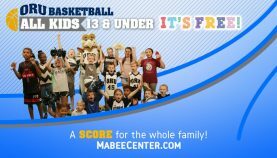 ORU Golden Eagle Basketball – KIDS IN FREE! All children age 13 and under, accompanied by an adult, will be allowed in to all 2016-17 ORU Athletics ticketed sports. This new policy will include season tickets, single game walk up tickets, online single game sales, and comp tickets. Adult season ticket holder’s children will be eligible for a free season ticket after confirming that the child is age 13 or under. No limit on the amount of children’s free tickets. Adult season ticket holders who did not request a free children’s season ticket, and want to bring a child 13 and under to a single game, will need to present their season ticket for that game at the ticket office, and a children’s single game ticket will be printed for that child, upon submitting their age to the ticket office. Groups with children age 13 and under will be given a chance to upgrade their seats from free to a discounted group rate when given the option of premium group sales elements (on court activities, announcement of group on the video board, PA announcements, high five tunnels, on court performances…etc.). Those groups will be contacted by the Director of Athletic Ticket Sales. These will not be sold through online sales or the ticket office.  For more information contact ORU Athletics at (918) 495-7ORU.